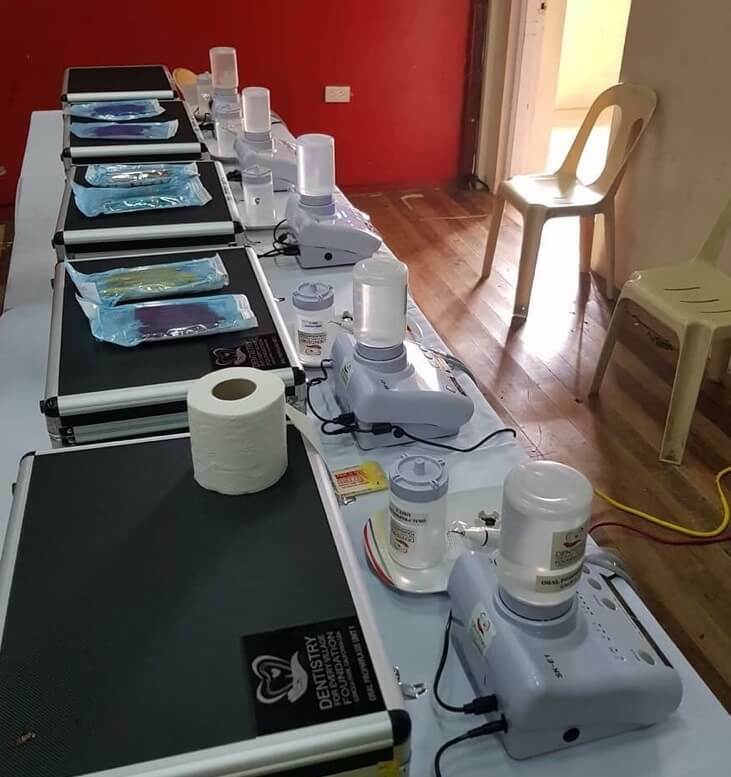 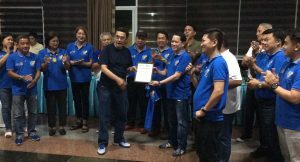 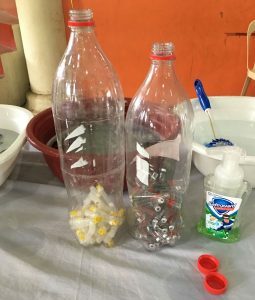 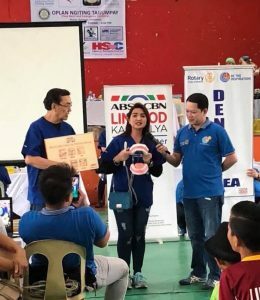 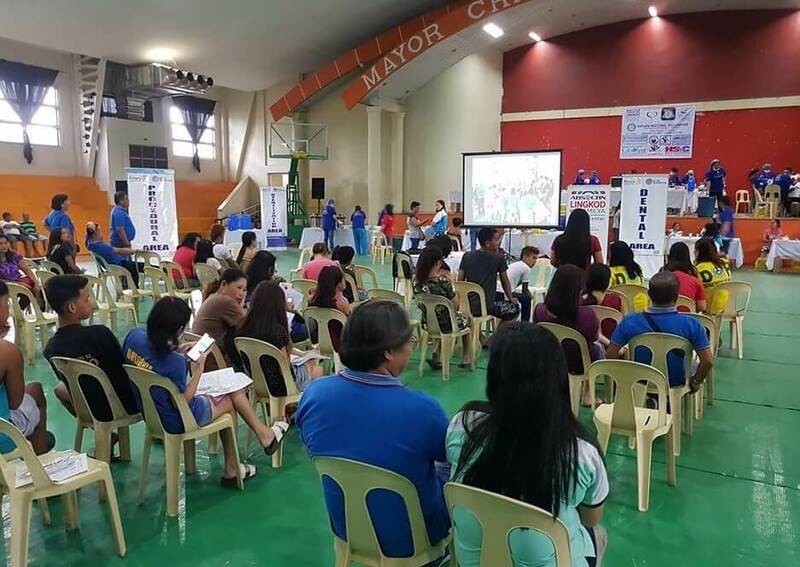 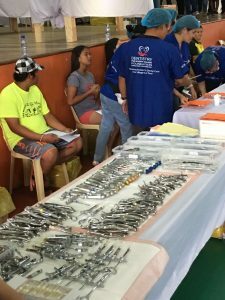 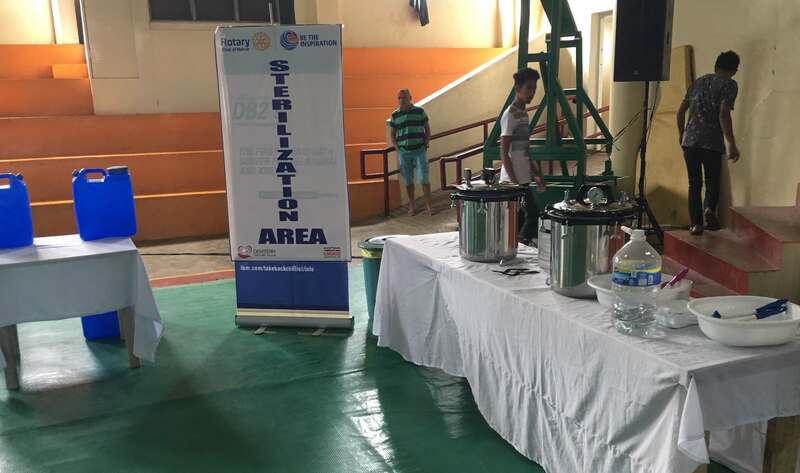 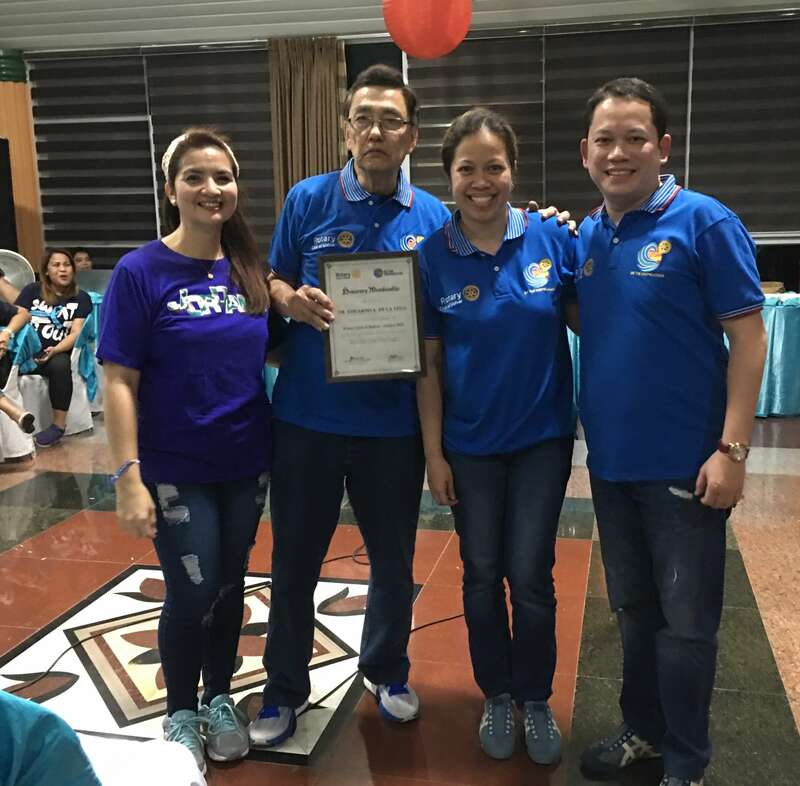 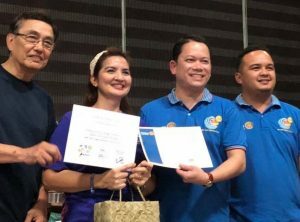 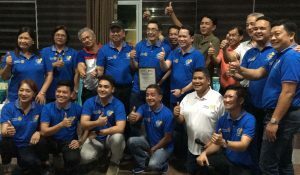 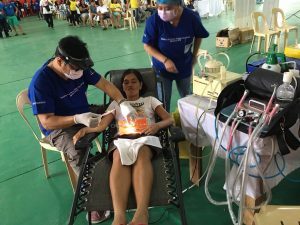 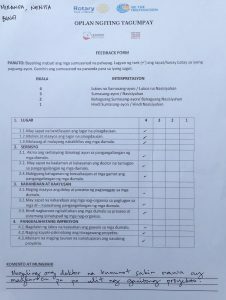 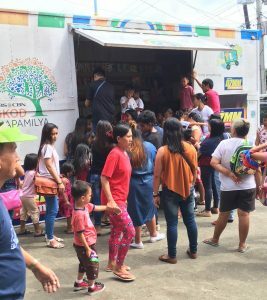 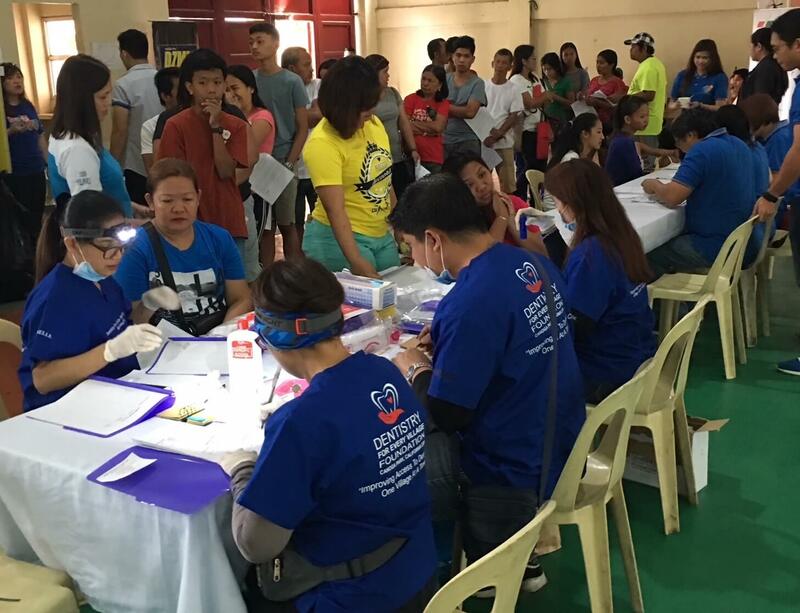 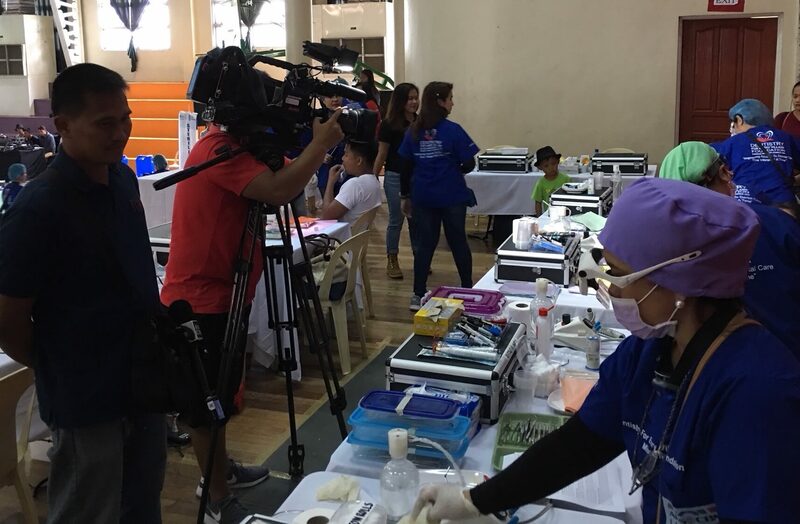 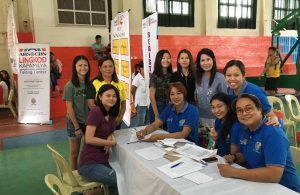 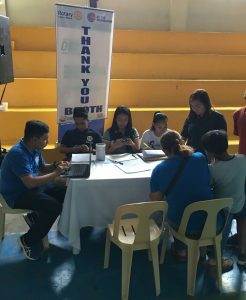 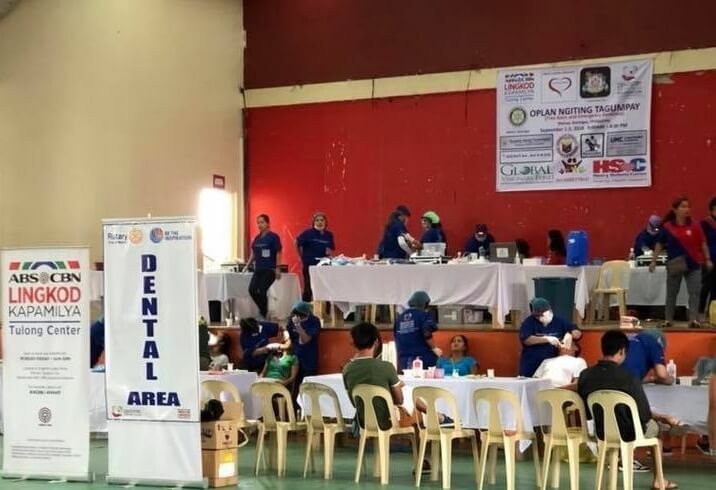 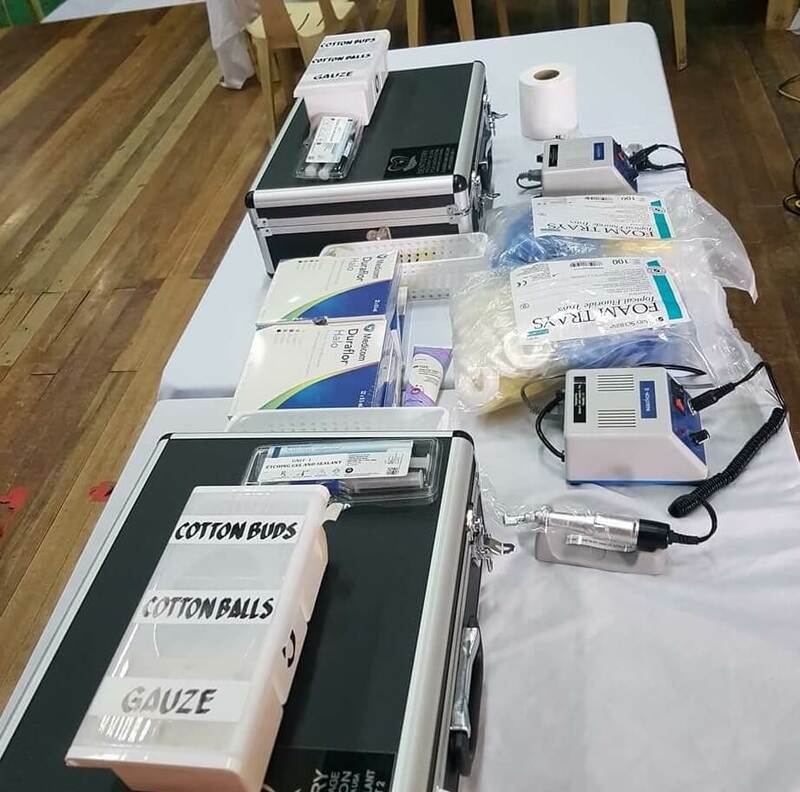 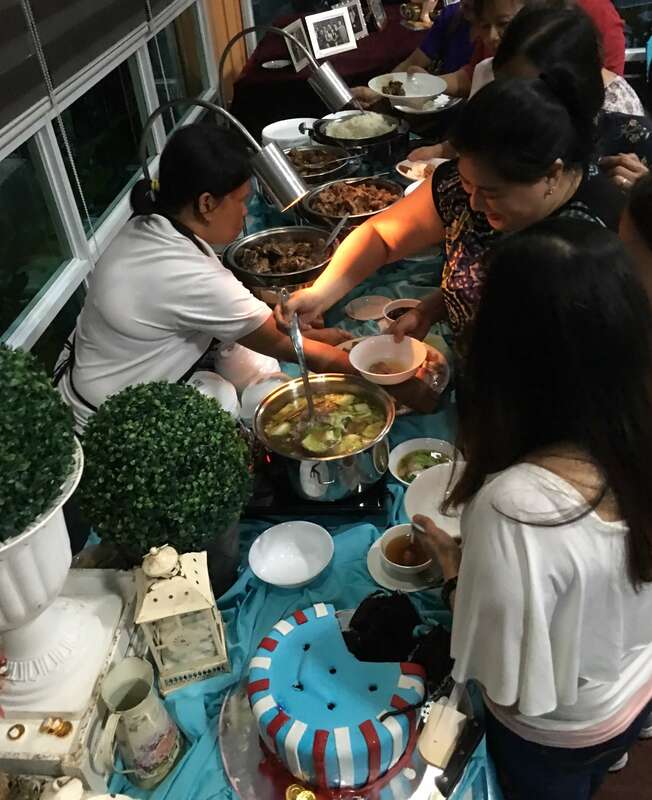 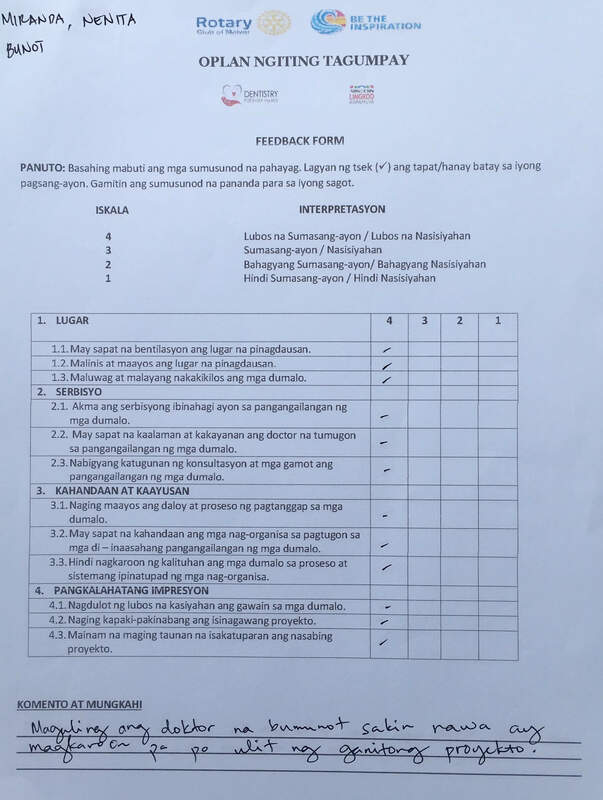 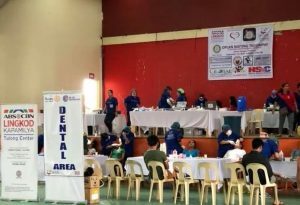 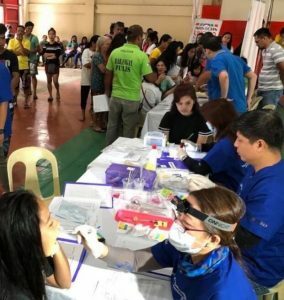 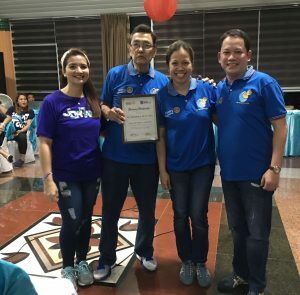 What started as a trial balloon project so to speak, with the Rotary Club of Malvar, Batangas turned out to be an outstanding project for the Foundation. 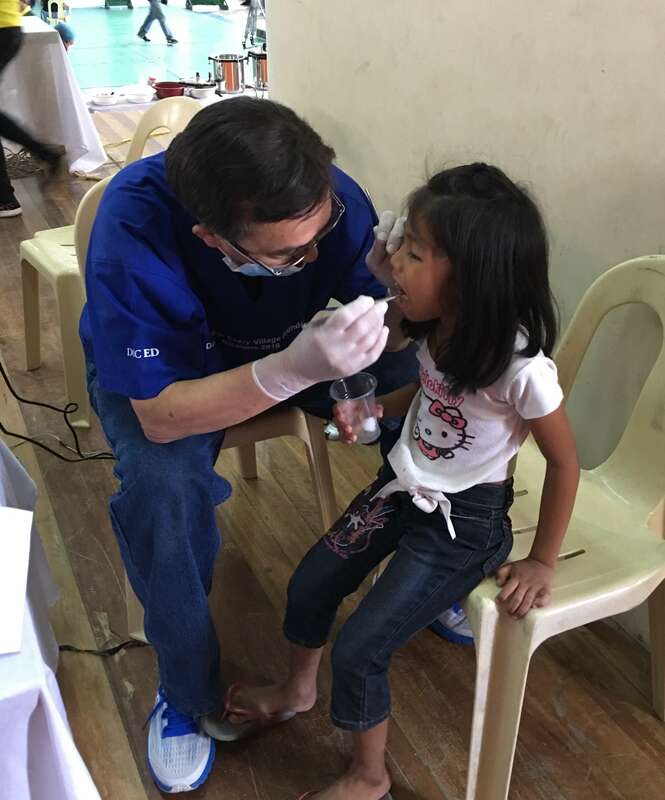 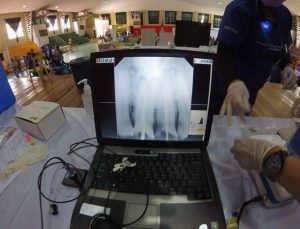 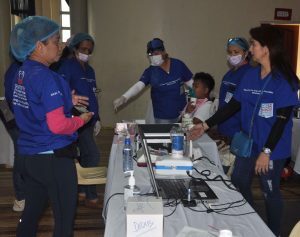 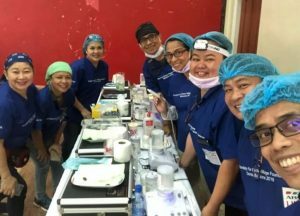 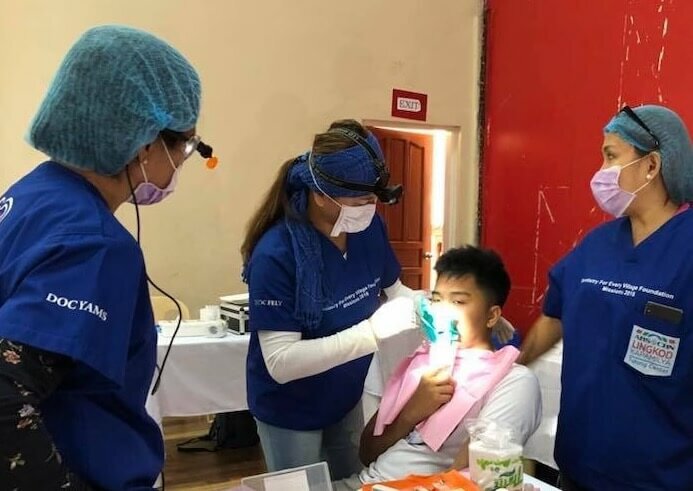 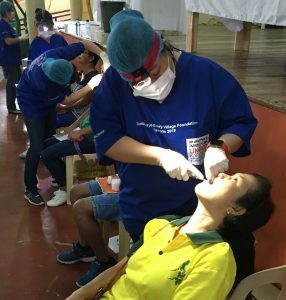 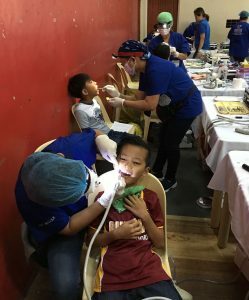 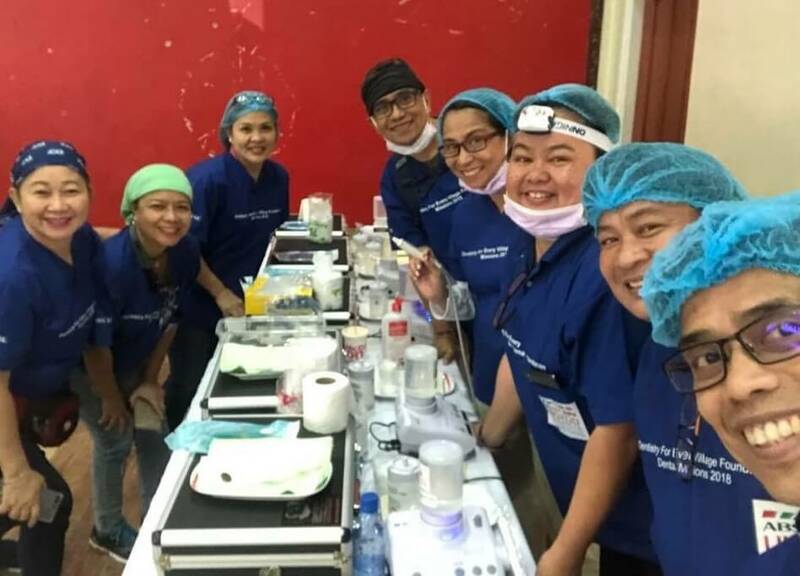 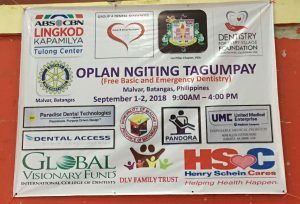 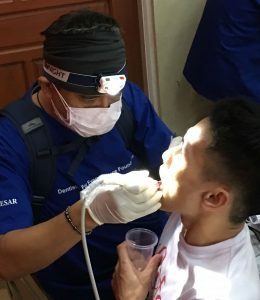 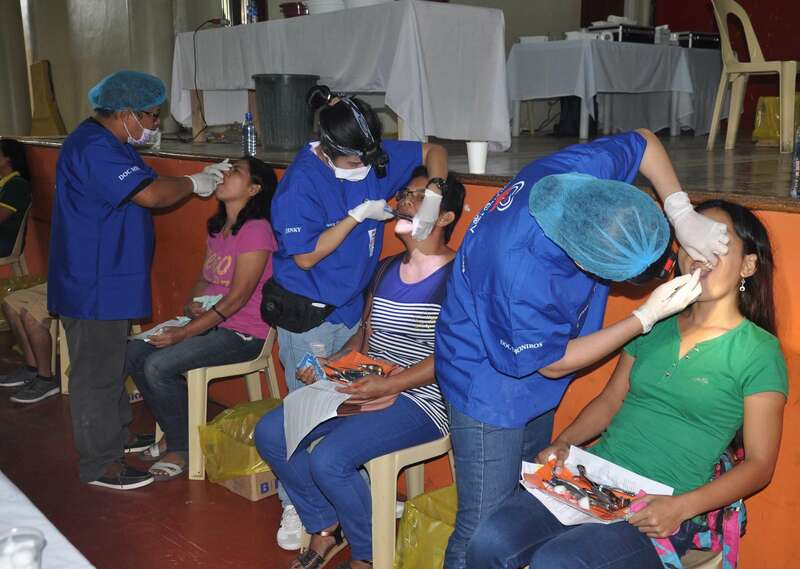 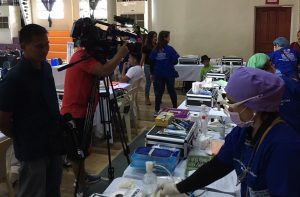 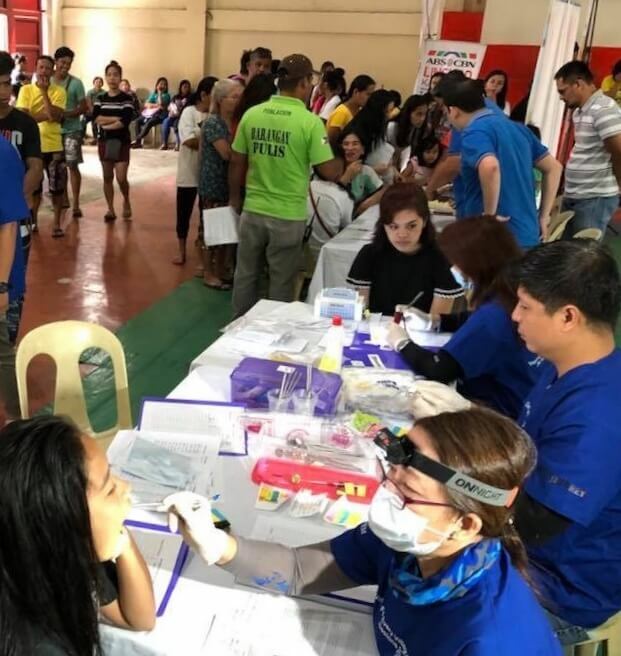 The Dentistry for Every Village Foundation, Inc., raises funds by seeking grants and donations to build dental clinics. 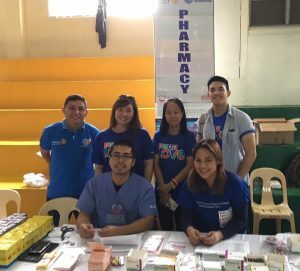 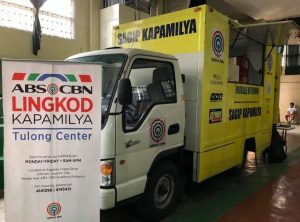 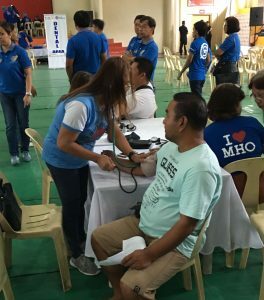 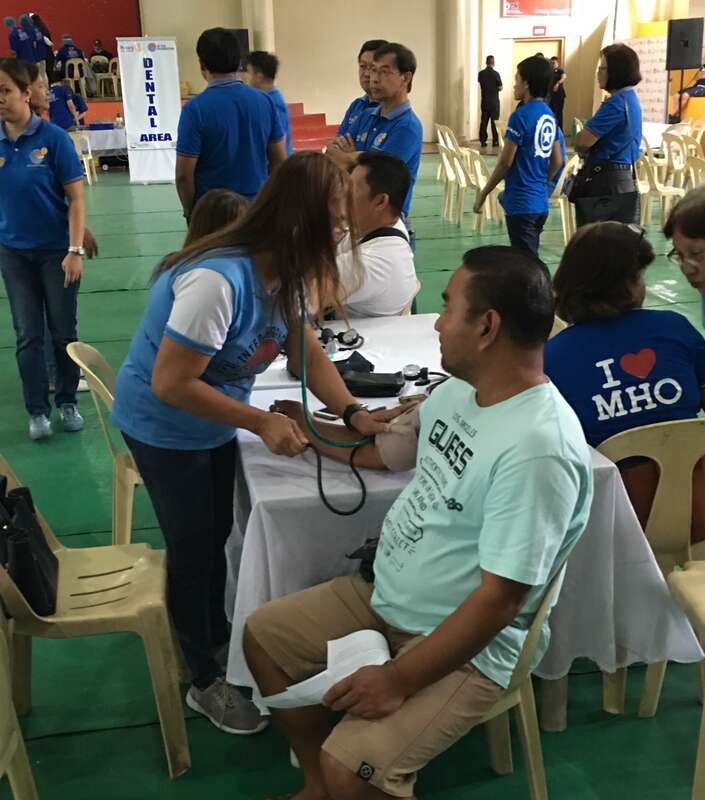 These clinics are donated to health care institutions that have the resources to house the facility, experiences and expertise to run them efficiently, and whose management is supportive of the cause. 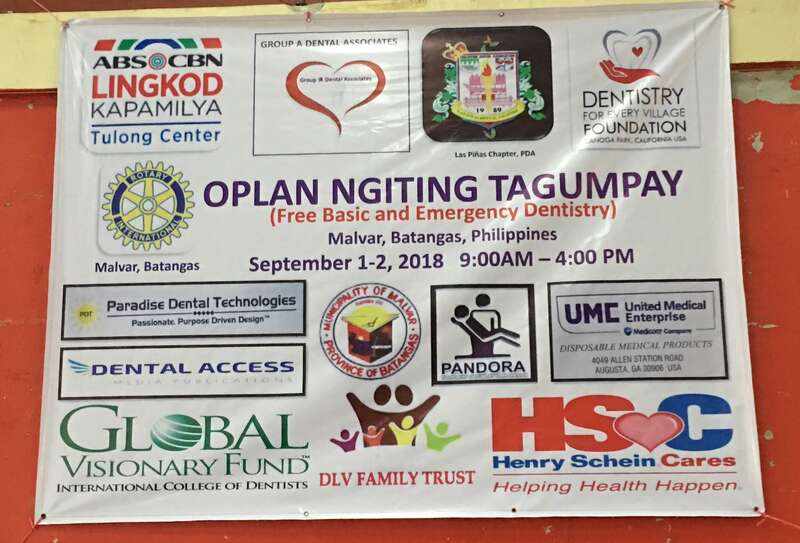 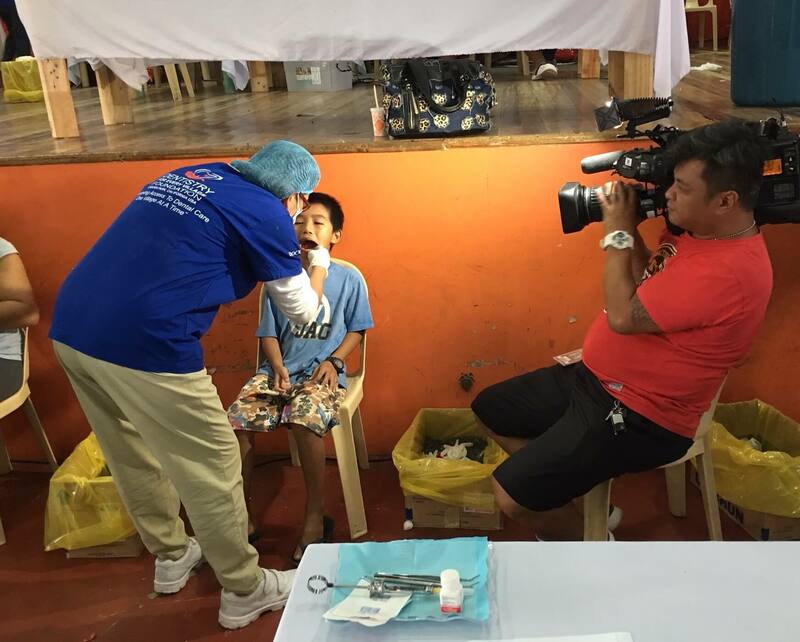 Dentistry for Every Village Foundation, Inc. © 2015-2019 All Rights Reserved. 22114 Roscoe Boulevard, Canoga Park, CA 91304.